2. Use a group profile photo that shows your face so you can be recognized at our get togethers. If you apply and remain "membership pending" for more than a week, please reach out to the organizers as typically applicants meeting all of these requirements are approved within a few days. If you do not meet these requirements, your application will either be declined or left in pending status indefinitely. 2. Attend stuff! You must come out in person your first month of joining and then we'd like to see everyone in person at an event at least once every 6 months. 3. You are accountable for your RSVPs and notifying hosts when your plans change. 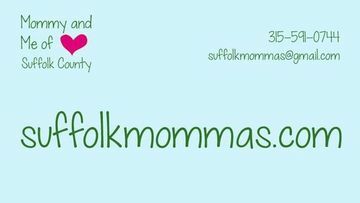 Our mission is to bring moms together in person to make real connections and friendships that outlive our time in this group! • We're proud that over 400 different moms have come out in person to our events over the past 3 years. This is not just an online community. • This group is truly a team effort: we have 27 main organizers and over 90 of our members have hosted events. You are welcome to host too! • We have a nice mix of regulars and new members in the group. It's nice to be able to see familiar faces each week while still making new friends! • We're very active. Most weeks we have 10 or more events to choose from, including nights and weekends. It is not uncommon to have 20 moms or more come out to a single event and if big crowds are not your thing we have smaller events too. 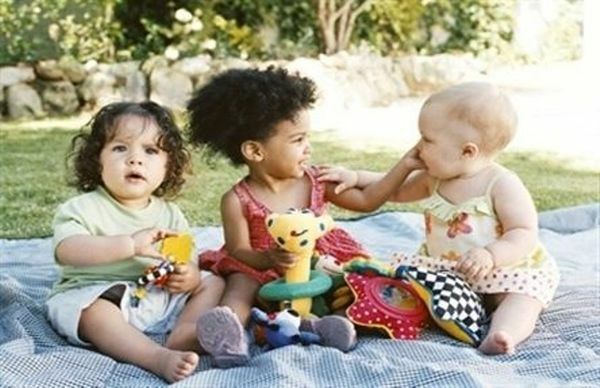 • There are almost 700 babies and children in this group, most ranging between newborn and 5 years.